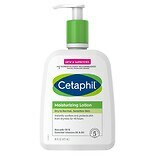 Shop Cetaphil Moisturizing Cream Fragrance Free (16 oz. )16 oz. 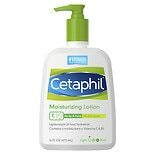 Shop Cetaphil Moisturizing Lotion (16 oz. )16 oz. 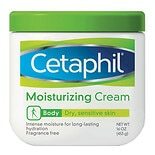 $1349$13 and 49 cents$0.84 / oz. 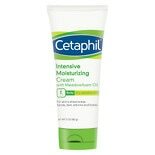 Shop Cetaphil Intensive Moisturizing Cream (3 oz. )3 oz. $979$9 and 79 cents$3.26 / oz.